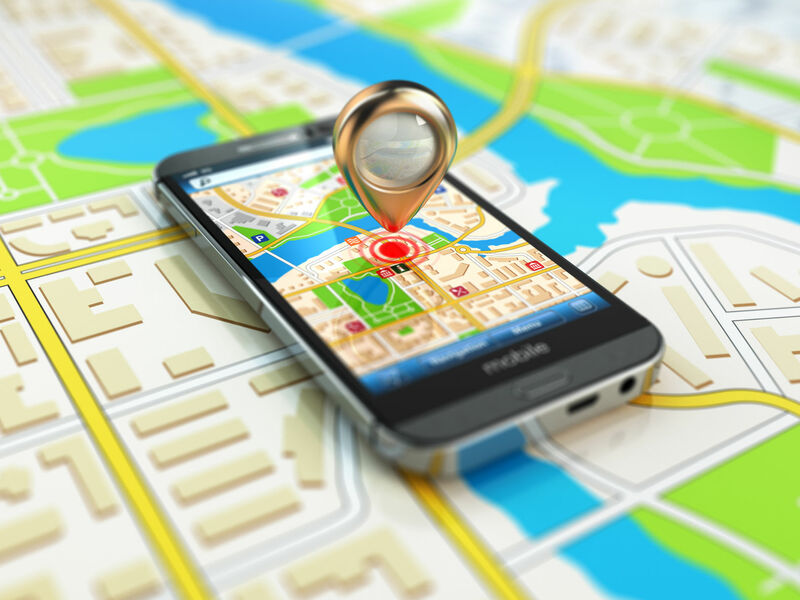 Local Investigator provide their clients with a market leading Global Positioning System (GPS) service that is reliable, accessible and most importantly cost effective for vehicle tracking, 24 hours a day and 7 days a week. At Local Investigator we have professionally trained Private Investigators that will install and recover all devices covertly to ensure discretion at all times. Our service offers clients the option to download an app on any android or apple device to monitor the location of your tracking device in real time and at your own convenience. We find at Local Investigator that our vehicle tracking packages come highly recommended and are selected by 90% of our clients. We offer a wide range of vehicle tracking packages which can also be incorporated into surveillance packages to meet all requirements. When becoming a client of local Investigator you will receive an honest and professional service that will offer guidance in trying to achieve the best possible result by utilising the wide resources available from our service. You will receive your own unique login to the app allowing you to monitor the vehicle tracking device in real time which will give you specific details including a location, the speed travelled and the direction of movement and full history from the time the device was deployed. Local Investigator will provide you with a report every 24 hours in the agreed and preferred format, and a direct line with a dedicated operations managers through the period the vehicle tracking device is deployed. Local Investigator is a member of United Kingdom Professional Investigators Network (UKPIN) and Federation of small business (FSB) and comply with the data protection act 1998. For more information on our services, call us on 0800 246 1684 or use the short contact form on this page. Our Private Investigation Services are offered throughout the UK and our head office is based in Wolverhampton. For more information on our Private Investigation Services within the West Midlands and throughout the UK, call us on 0800 246 1684, e-mail us privately or complete the short contact form below. For more information on our Private Investigation Services within the West Midlands and throughout the UK, call us on 0800 246 1684, email us privately or complete the short contact form above. We offer a full range of investigative services locally and national investigative services. Here at Local Private Investigator, we pride ourselves on providing high standards of professionalism with integrity and transparency being key to all that we do, starting with our experienced case managers and trusted operatives. We offer free private investigation consultations and quotes to all clients requiring local investigative work and national investigative work. We have private investigators locally based to attend to all investigations promptly.